The LeBron James sweepstakes are progressing at a terrifying pace. LeBron is zipping around the globe like Carmen Sandiego, raising and dashing hopes in various cities by the hour. It’s madness! 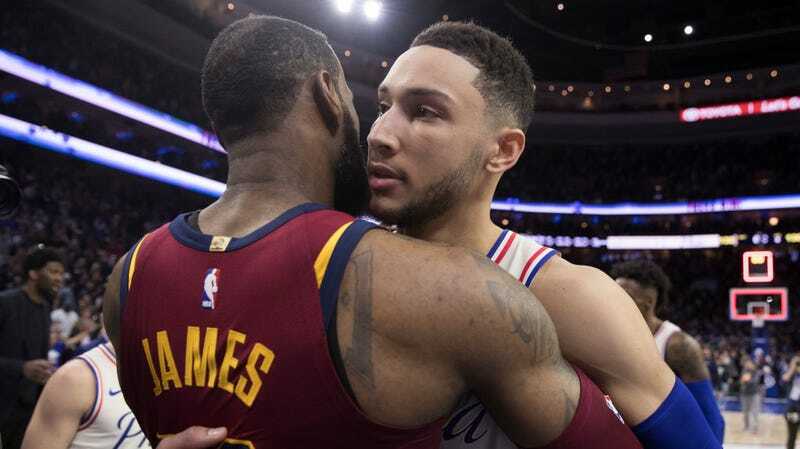 That’s impressive enough—we’ve endured organizational chaos, but we’ve got Brett Brown and Bob Covington—but now we’ve got an even more incredible update: on the same day that some of LeBron’s representatives met with a 76ers delegation, LeBron coincidentally made up his mind about his next destination. LeBron will join the 76ers. Take it to the bank. It’s done.